The plaintiff in the Digital Realty case is Paul Somers. Somers, a former vice president at Digital Realty, allegedly made several reports to senior management about possible securities law violations. But he was fired before he could report the wrongdoing to the SEC. Nevertheless, he filed a lawsuit under the Dodd-Frank Act. Both the district court and the Ninth Circuit Court of Appeals decided that Somers could bring the Dodd-Frank claim even though he did not report to the SEC. The Ninth Circuit joined the Second Circuit in finding that Somers’s reading of the statute was more logical. It said that applying the statute only to those who report to the SEC would all but eliminate the new cause of action, because “the only class of employees protected would be those who had reported possible securities violations both internally and to the SEC, when the employer — unaware of the report to the SEC — fires the employee solely on the basis of the employee's internal report.” Further, the court said, the SEC has interpreted the law Somers’s way, and its interpretation was entitled to deference. The dissenting judge (Judge Owens) relied on the fact that elsewhere in the statute, Dodd-Frank defines “whistleblower” as an individual who reports to the SEC. As an answer to this point, the majority relied on the Supreme Court’s recent holding in King v. Burwell that terms in a statute can mean different things in different places. 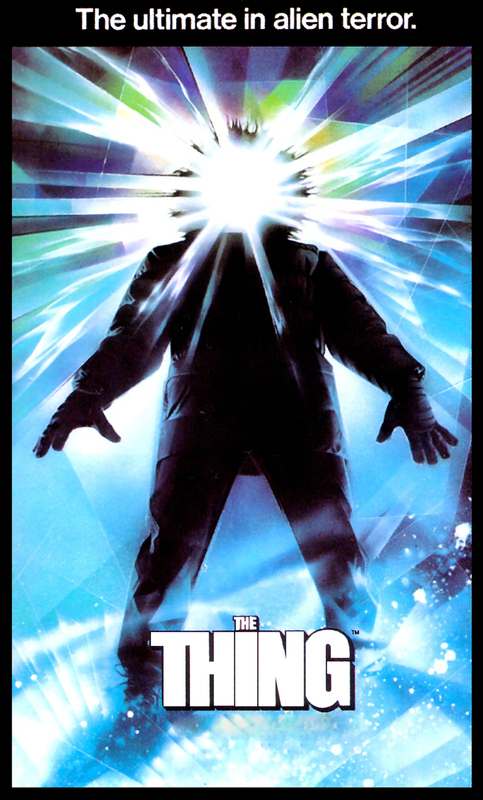 But Judge Owens said that King—the decision upholding the exchanges set up by Affordable Care Act—and “its potentially dangerous shapeshifting nature” should be “quarantined.” As authority for this particular proposition, he cited John Carpenter’s The Thing. It’s hard to forecast how the Supreme Court will resolve the Dodd-Frank issue, but a unanimous decision one way or the other (or a citation to The Thing) seems highly unlikely. Judge Owens’s position should appeal to Justices Gorsuch, Alito, and Thomas, who focus on statutory text and aren’t likely to care about the SEC’s interpretation. Meanwhile, Justice Ginsburg will probably favor the interpretation that avoids rendering the Dodd-Frank action insignificant, as she did with a similar issue involving the Sarbanes-Oxley Act in Lawson v. FMR LLC. Why do employers care about whether an internal whistleblower can bring a Dodd-Frank case? After all, a whistleblower who complains internally about securities law violations can still file a complaint under the Sarbanes-Oxley Act. But, as Digital Realty has pointed out, Sarbanes-Oxley requires a plaintiff to file first with the Department of Labor, which isn’t always so friendly to whistleblower claims. Further, as we detailed in this post, Sarbanes-Oxley has a much stricter statute of limitations, and Dodd-Frank allows for doubling of back pay. For all of these reasons, employers would like to shapeshift the Dodd-Frank action into something much smaller.